"'Defending Your Life' at 25: Albert Brooks on Making a Comedy Classic": A great piece by Rolling Stone's Jennifer Wood. 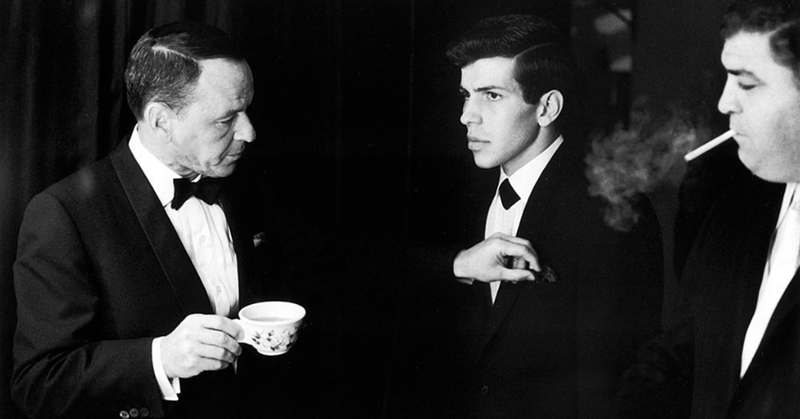 "Singing In His Father's Shadow": MEL Magazine's Bill Zehme presents a never-before-published 1984 profile of Frank Sinatra Jr., who passed away last week. 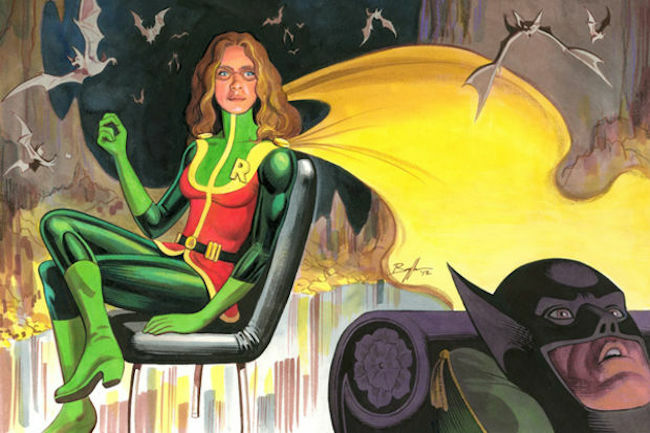 "Comic Con on the Couch: Analyzing Superheroes": A terrific essay from Pacific Standard's Spencer Ackerman. "Sean J.S. 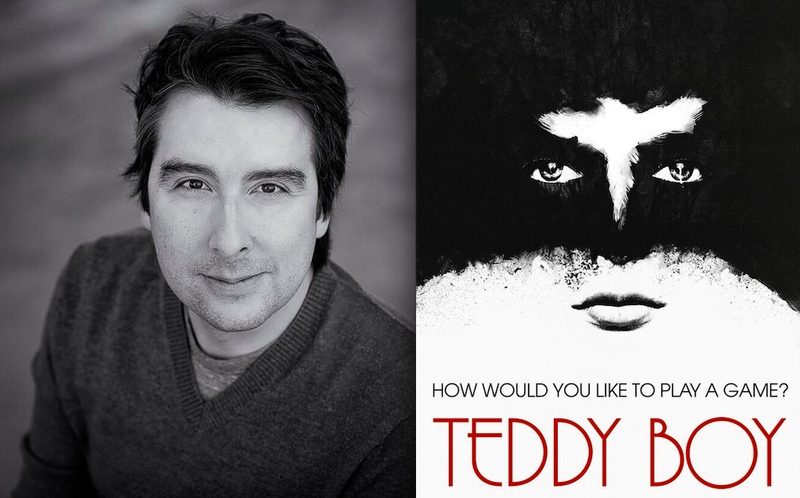 Jourdan on 'Teddy Boy'": At Indie Outlook, the promising filmmaker chats with me about his feature debut, premiering on iTunes April 5th. 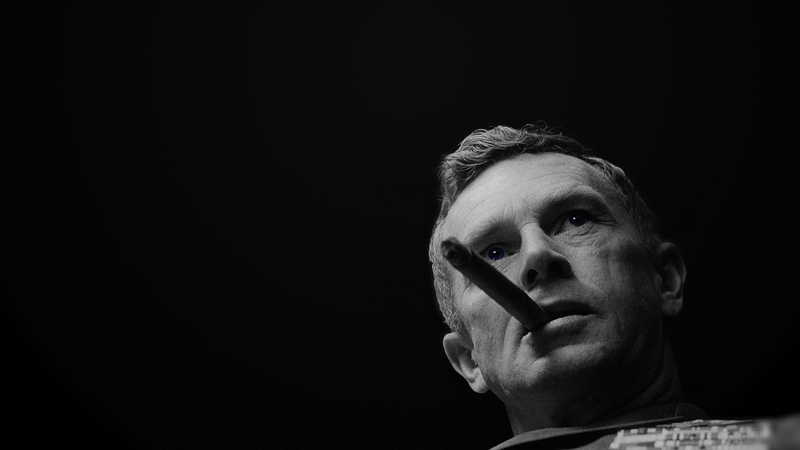 "Sterling Hayden brought large screen presence to the screen": Recalls The Boston Globe's Mark Feeney. 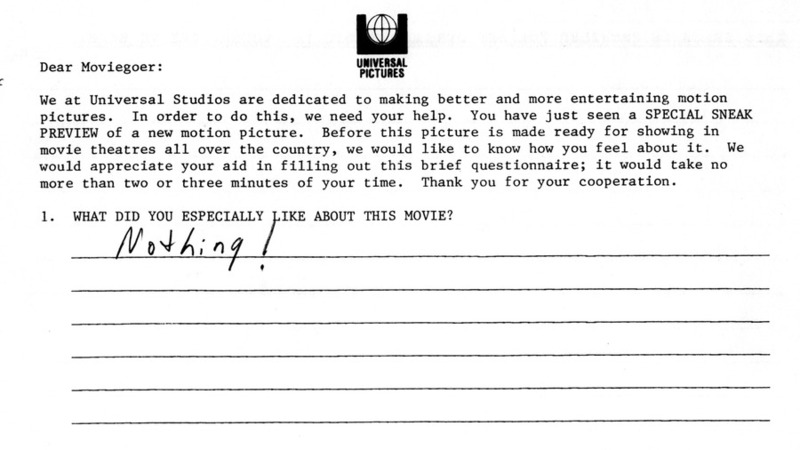 Criterion unearths this priceless feedback note from a test screening of David Cronenberg's 1983 cult classic, "Videodrome." Filmmakers Zach Crosswait and Mary Jorgenson capture an endearing slice of college life in their short, "Listen to my voice."